Seems I'm rather late getting this one posted! Let's extend the viewing party for this one and make it a longer endeavor . August 7 - 12. @MeadowofAshes wrote: Seems I'm rather late getting this one posted! Let's extend the viewing party for this one and make it a longer endeavor . August 7 - 12. Sounds good. We can take a weekend off. Thanks for making this thread! I have been AWOL (extended out of town trip for a family funeral), but I am planning to watch this over the weekend. I'll comment Saturday and/or Sunday. 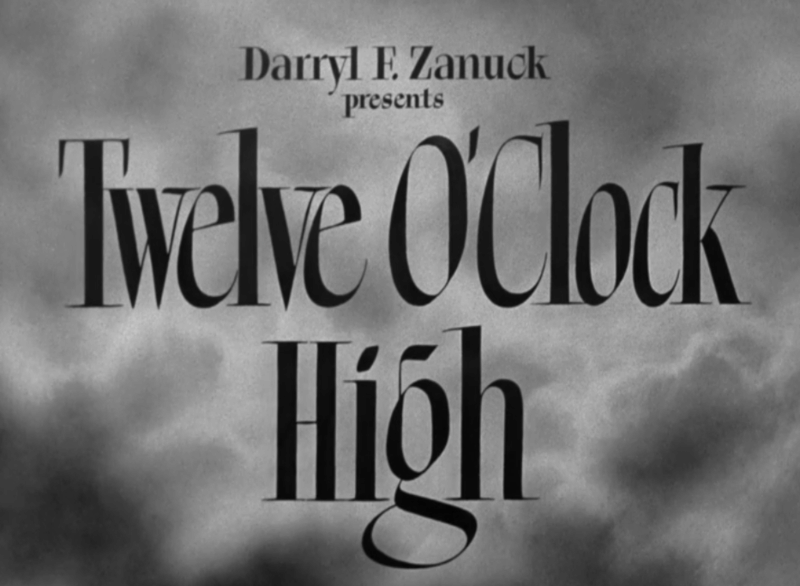 I love the aesthetics of the opening credits- cool fonts and mid-20th century music can be so abrasive sounding in a way that is cool. It's an Alfred Newman score, and not even one of his most celebrated. I ended up pausing the movie and listening to a few http://thescore.org broadcasts, which is a fantastic radio show devoted to film scores. Lots of John Williams and Star Wars on there. So this movie is probably going to inform the plot/aesthetics etc. 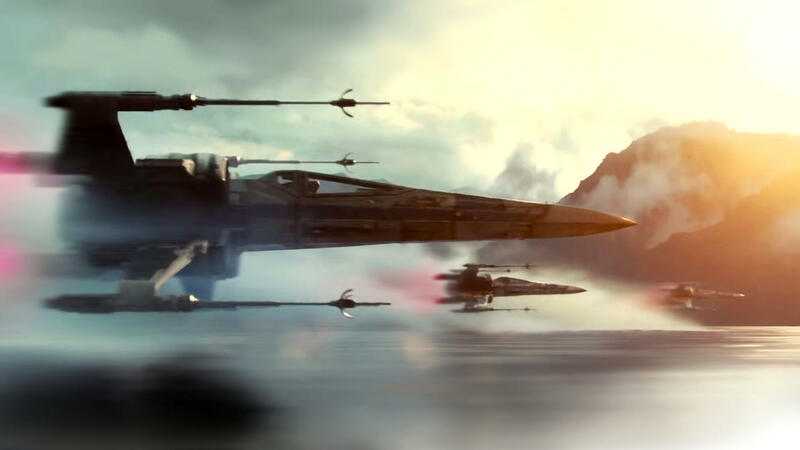 of the resistance, especially Poe Dameron's part of the story, I think, because it is all about pilots. And I know that none of the characters will be exact parallels, but it is fun to speculate, so I'm just gonna have fun and write a rambling post with wild speculation and analysis here while I watch the movie and read wiki a bit to make sure I get what is going on. This is basically me live-blogging it, but with a general knowledge of the whole plot. This is really long, so I put the rest of it in a spoiler tag to save space and all that. 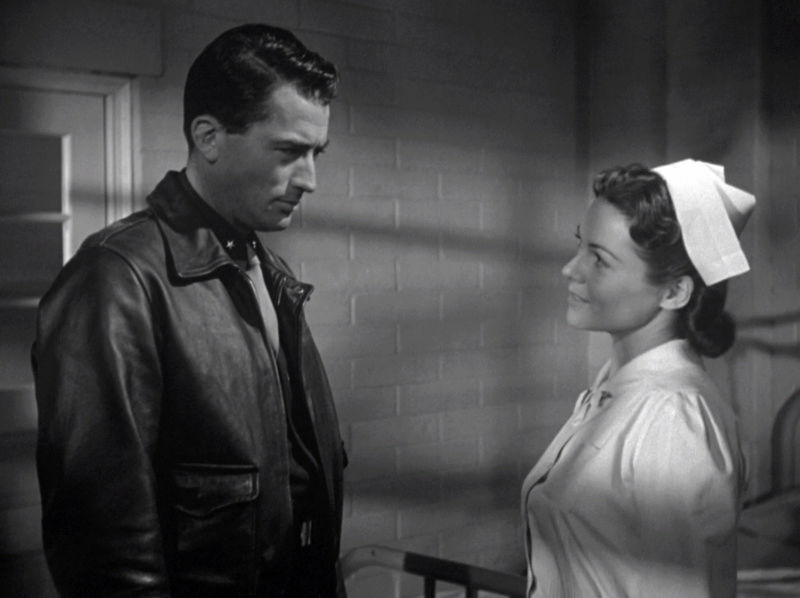 "I was thinking, which, is a thing a man should not do. And all it once, I couldn't remember what any of them looked like. I couldn't see their faces. Bishop, Cobb, Wilson, Zimmy, all of them. All of you. They all looked alike. Just one face. And it was very young. And it confused me." This sounds like how now that the New Republic is gone, the Resistance fighters are the only ones left to stand against the First Order. The 918th is having bad luck with their bombing raids, which gives me just a little bit of concern for our brave Resistance pilots. Lord Haw-Haw from Germany sends broadcasts to the fighters. It would be hilarious if Hux or others in the First Order sent broadcast messages to the Resistance. There is a lot of internal conflict among the American pilots and officers, which also seems to lend some credibility to the rumors of Laura Dern playing a Resistance officer who gets into arguments with Poe Dameron. 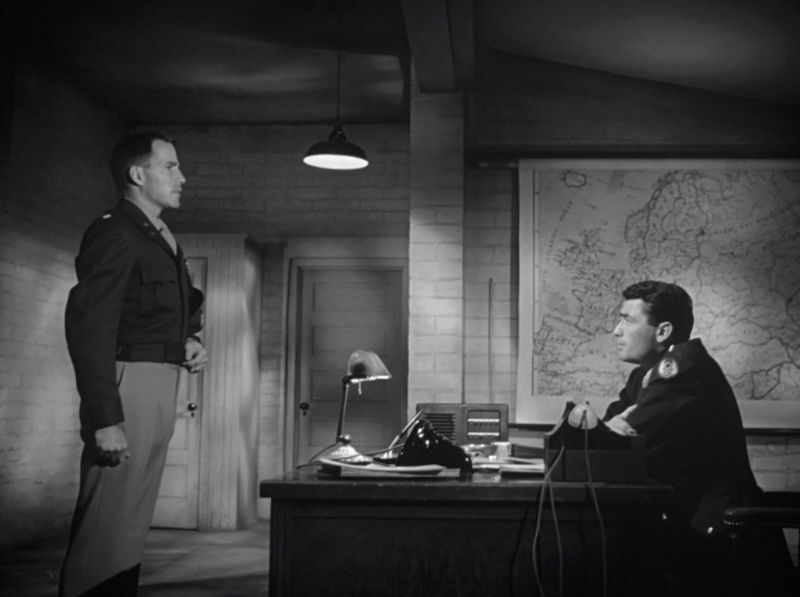 Additionally, General Savage becomes catatonic at the end of the movie and is not better until he is brought back to the base. It reminds me of the rumor that General Leia Organa will be injured in some way at the end of episode VIII. Simply based on this movie, it sounds like the Resistance is in for a rough ride in the next episode, but that is to be expected because of comments that all characters in episode VIII will be tested immensely. What is especially interesting is that Colonel Keith Davenport, who is relieved his command early in the movie, reminds me of Finn's struggles in the First Order. 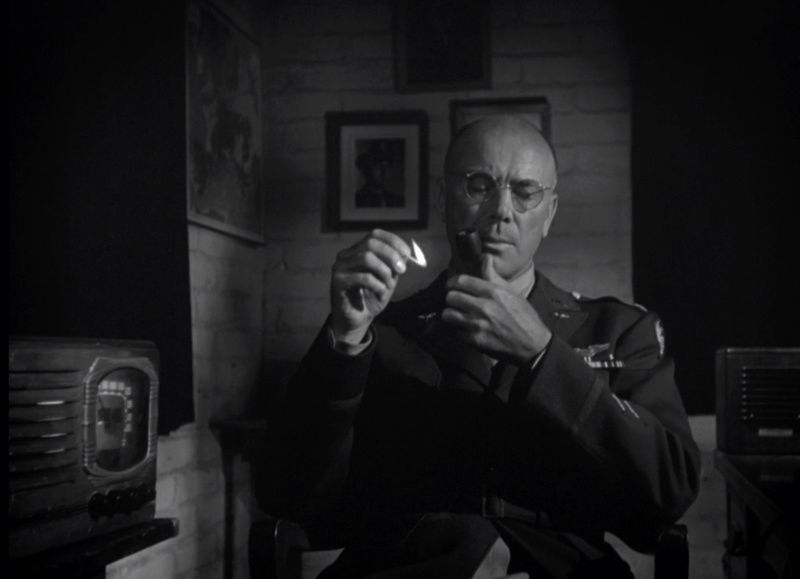 He complains that General Savage only sees the men as "numbers," and he cares deeply for his men on a personal level. General Savage says he should be removed from command because he cares too much about his men and not enough about the missions. I don't know if this will be a theme in episode VIII, but Finn, especially in the Before the Awakening storybook, had similar views to Keith Davenport. Finn thought that it was important to protect his teammates, not only finish the mission for the First Ordrer. The other officers like General Savage and Major Pritchard say that Colonel Davenport "cracked." It is sad that having compassion and care for people is what leads people to "crack," because it happens to General Savage, too. But I don't see anyone in Star Wars having issues with blaming things on luck like Davenport right now. 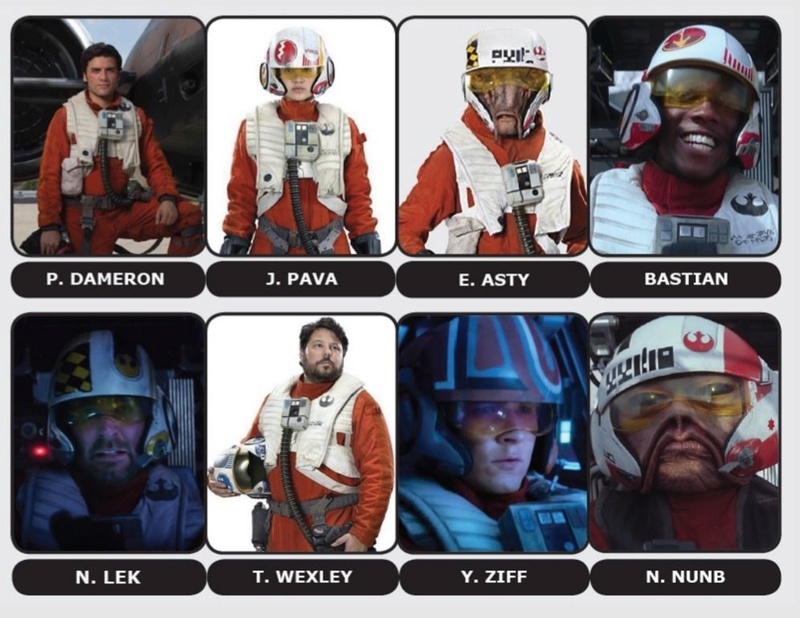 Also, I wonder if Poe Dameron might become a combination of Colonel Keith Davenport and Lieutenant Colonel Ben Gately. The men under Davenport loved him because he had such care for all of them and Gately was popular and talented. Both were relieved of their commands by Pritchard and Savage. However, Gately comes back at the end of the movie and saves the day as the lead pilot, which sounds like the kind of heroic role Poe Dameron might play. Gately is also the son of Leitenant General Tom Gately, just like how Poe Dameron is the son of Kes Dameron and Shara Bey, Rebellion fighters. Based on past rumors, I can just imagine Laura Dern coming in as perhaps a Resistance officier (maybe Evaan Verlaine, a friend of Leia Organa, just like how General Savage is close to Major Pritchard and Colonel Davenport) and, at first, hating Poe Dameron. Since, from what I've read of her in the comics, she likes tradition (Alderaanian tradition), so she might also have a liking for strict military regulations and customs. 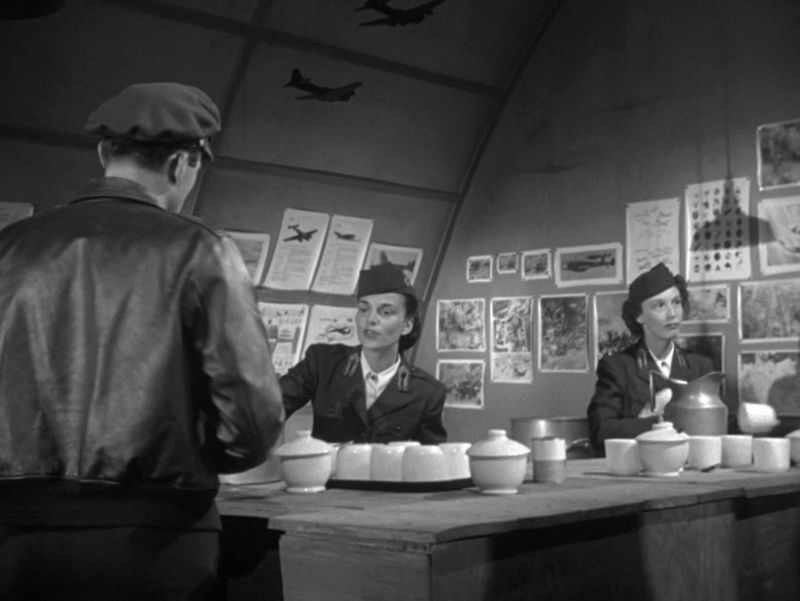 She might also just be very very tough on the squadrons, like General Savage. But then, perhaps Dameron will be in more of General Savage role and someone like Snap Wexley, who also had Rebellion fighter parents Norra and Brentin Wexley, will be in the place of Ben Gately. 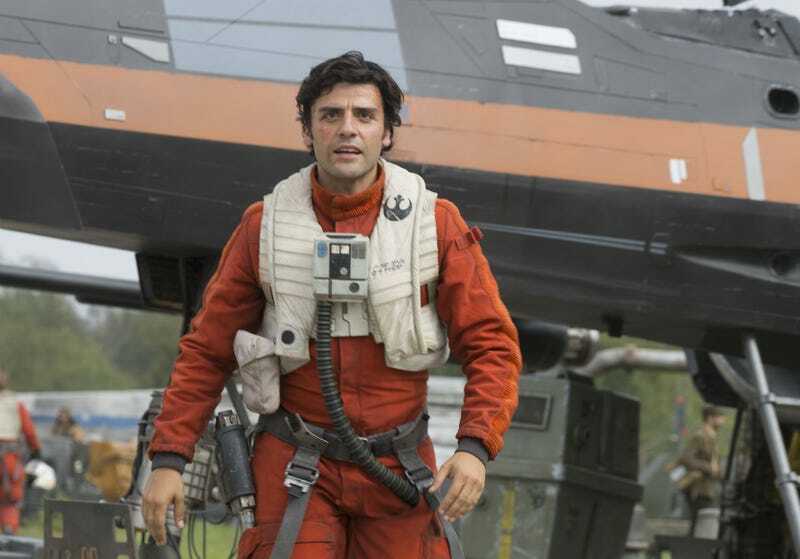 I haven't read the Poe Dameron comics yet, so I don't totally know his personality very well yet. All I know are his talents for piloting and making wisecracks. -What is a maximum effort? "I've been sent down here to take over what has come to be known as a hard luck group. Well, I don't believe in hard luck. So we're gonna find out what the trouble is. Maybe part of its your flying, so, we're going back to fundamentals. And I can tell you now one reason I think you've been having hard luck. I saw it in your faces last night. I can see it there now. You've been looking at a lot of air lately. You think you oughta have a rest. In short, you're feeling sorry for yourselves. Now I don't have a lot of patience for this "what are we fighting for?" stuff. We're in a war, a shooting war. We've gotta fight. And some of us have got to die. I'm not trying to tell you not to be afraid. Fear is normal. But stop worrying about it. And about yourselves. Stop making plans. Forget about going home. Consider yourselves already dead. Once you accept that idea it won't be so tough. Now if any man here can't buy that, if he rates himself as something special with a special kind of hide to be saved, he better make up his mind about it right now. Cause I don't want him in this group. I'll be in my office in five minutes. He can see me there." Okay now I'm thinking, if General Organa is injured, then another General would have to step in. 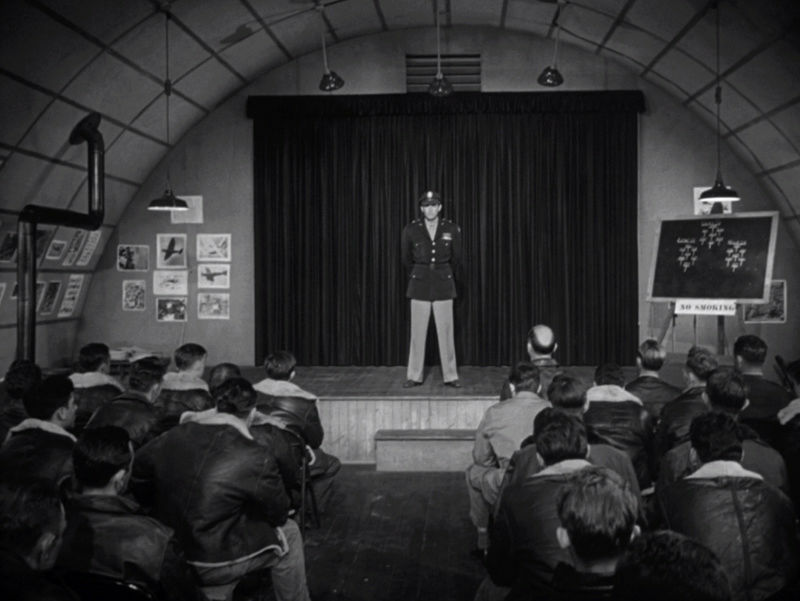 The Resistance could have similar discipline and morale problems as the 918th with the loss of Colonel Davenport. Keith Davenport still stands by what he said to Frank Savage about the boys not being numbers. Savage still thinks they should be men, not boys. Ominously, Davenport leaves saying "You called a turn for me once and I couldn't see it. And now we're even." He also says: "There's a storm coming" This quote of Keith's makes me think of the probably storm we are going to see on Ahch-to. Maybe there will be a metaphorical storm at the same time in the resistance. 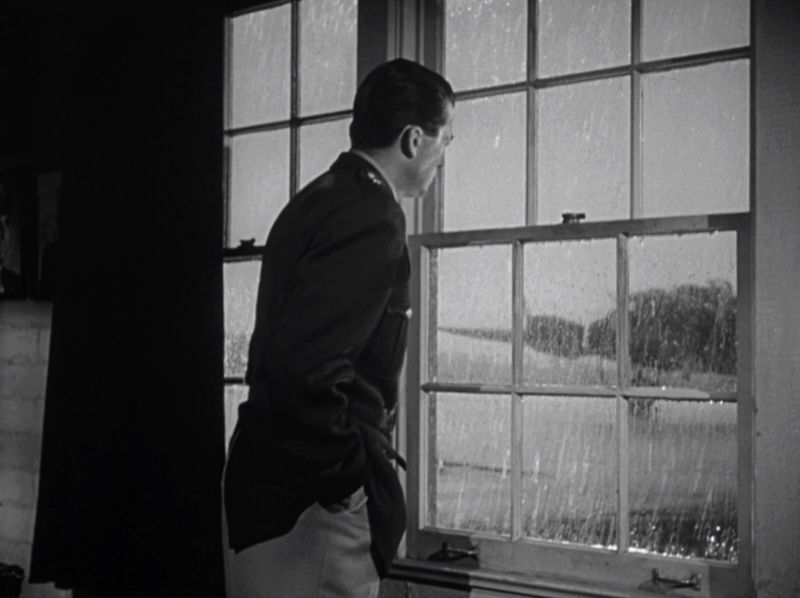 This movie also had some nice rain. 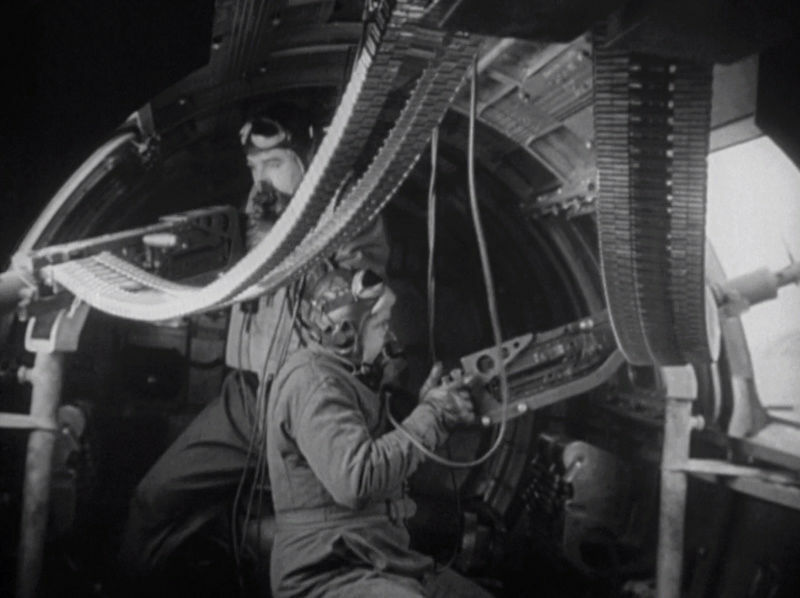 General Savage starts breaking down throughout the movie as he loses his best pilots and supporters like Jessie Bishop and Joe Cobbs. 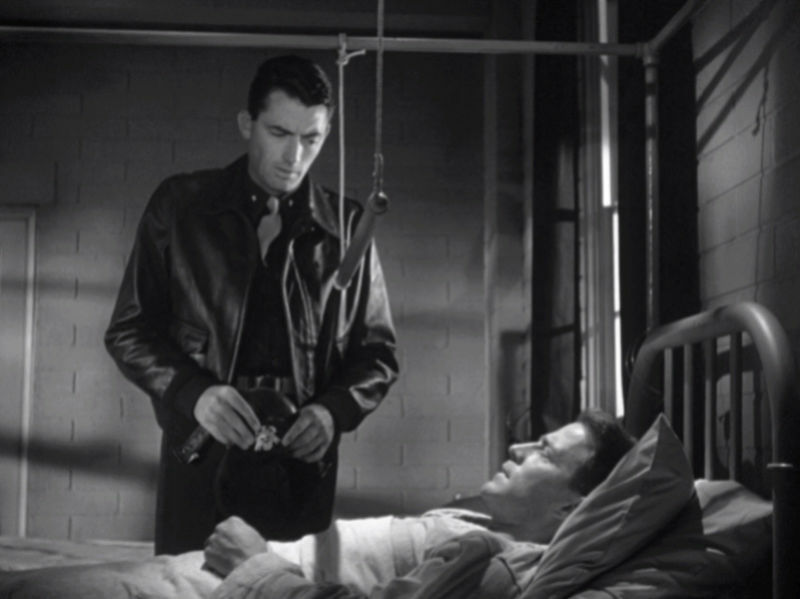 He also softens up on Ben Gately when he finds out Ben passed out from a very painful injury he was keeping to himself for a few missions. I bet we are going to see a lot more injuries and a lot of changes of heart. And now he has gone catatonic and sent Gately on the mission in his stead. "State of shock, complete collapse. Everything let go at once....he's somewhere up there with the mission. When they get back, maybe he'll let go. I hope." "It's screwy, I would never figured it could happen to him." "I did. I watched him sweep his feelings under the carpet long enough. It had to spit out some day." 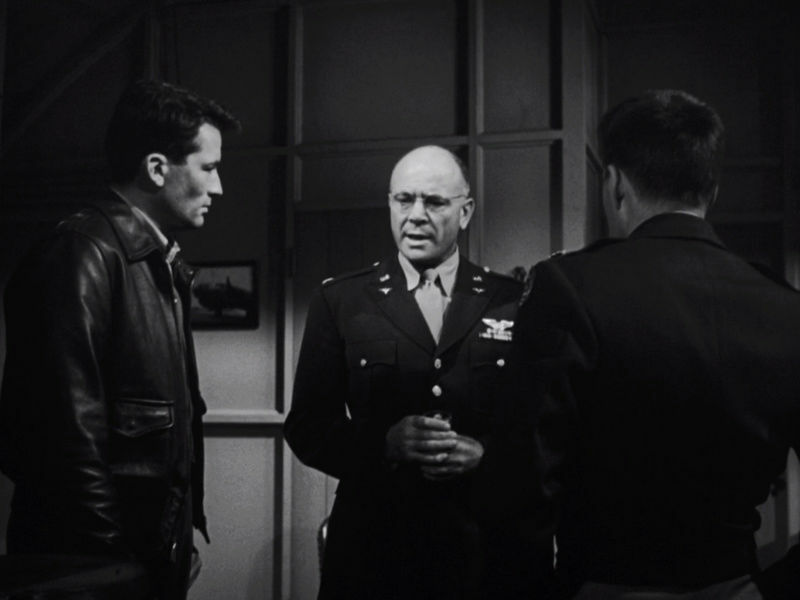 "But I never saw him more full of fight than he was at briefing." "You ever seen a light bulb burn out? How bright the filament is before it lets go? I think they call it maximum effort." I suppose now that the New Republic is gone, the Resistance is really going to have to put out "maximum effort." And there will probably be a struggle between strategy and discipline and compassion and care. 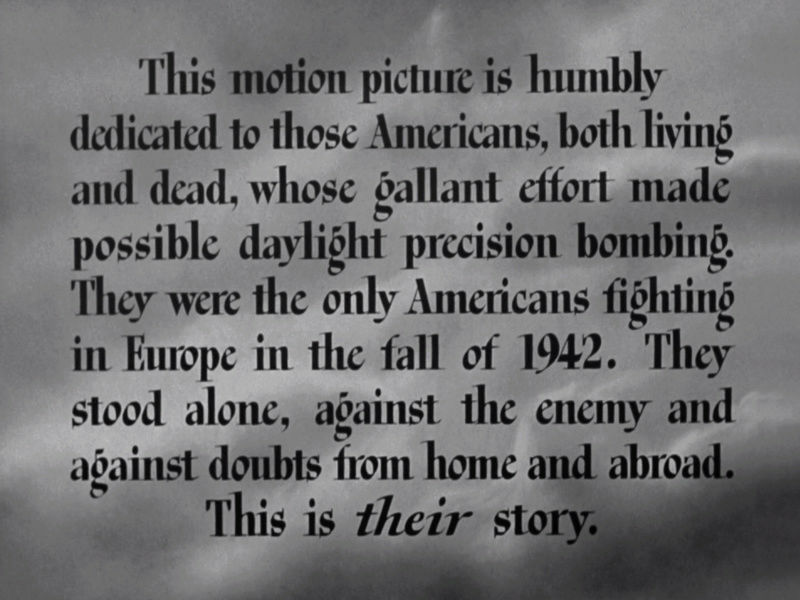 Or maybe they just liked this movie because it had cool real-life footage from the war. Who knows. I bet a lot of you all probably have some better ideas. Thank you very much for that detailed breakdown of the movie @jakkusun I've been trying to track down a copy but haven't found one yet. I'm particularly interested in this one from the list Rian gave as I believe he said that Twelve-O-Clock High ended up being the most influential of them on Episode VIII. At SWCE he said a lot of what he took from that particular movie ended up in the film. It seems to me, at first glance that most of the list and particularly this one, relate heavily to the resistance plot. I have watched Gunga Din and Bridge On The River Kwai in the past which I would say have some common themes, as Sahara probably does too, although I've never seen that movie. 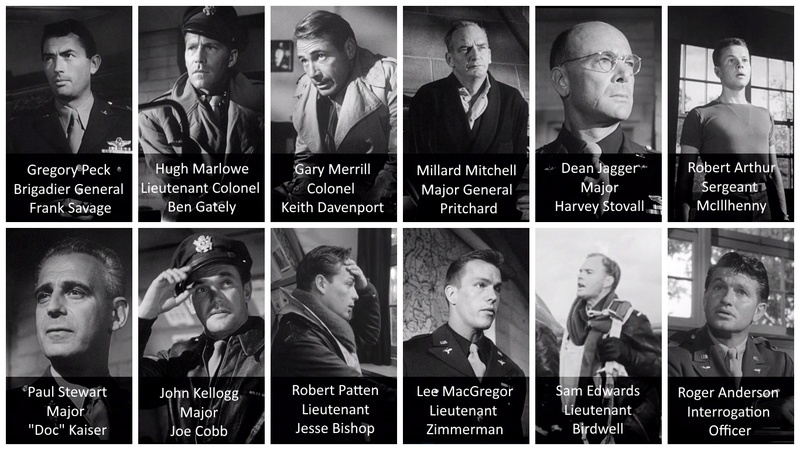 It appears they all deal with small motley crews of military men taking on a mission or having one forced upon them where they manage to succeed against great odds but at a (heavy) cost. General Savage's speech interested me because Rick Grimes in The Walking Dead made a similar speech when his rag-tag bunch of friends and family faced great odds for survival. He told them a story about how his grandfather survived the Second World War, which might have been inspired by General Savage's speech, by telling himself every day that he was already dead. The First Order suffered a big blow with the loss of Star Killer, but their remaining military might will still outstrip that of the resistance. We have only seen the Finalizer so far but they've probably got other star destroyers and such. I expect the First Order to be in a similar position to the Empire after A New Hope. Poe, Finn and Co will undoubtedly be up against it, and if General Organa is taken out of the equation for a large part of the time, they'll have to deal with making life or death decisions for the rest of their people on top of everything else. @Mrs Ben Solo That is a cool clip from the Walking Dead! I don't watch the show. But that clip increased my respect for it. It's more emotionally delivered than Savage's speech, but certainly the same idea is in there. I actually read an article written by a soldier that talks about it as well. It was years ago, though, so I can't find it anymore. But it's a very real strategy. It stuck out to me because I think it applies to more than just life-and-death situations. I think it is about closing options...not letting yourself believe that there is a way out of what you have to do. If you are already dead, you can't go home or even go back to all the nice things you are longing for. Same with whenever you are in a tough situation. If you stop thinking of when you will have relief and how you can get out of your current situation, you then have the energy focus on the task at hand. If you give yourself only one option, it gives you the strength to do whatever you must do and endure whatever you must endure. So, yeah, it is a really cool idea/philosophy and it would be cool if it were put into Star Wars somehow. I think it might even relate to the Knights of Ren. Kylo Ren claims that he is "gone" and that he "destroyed" himself. Essentially, he is living like he is dead. I think that is how he gets the "strength" to "do what he has to do" like kill Han or order massacres. The way he looked at his father, Han, I could even imagine that he was imagining his father was already dead. If he imagines the deed as inevitable, even already done, it probably becomes more possible to commit that murder. Living like you are dead can be a good strategy to have courage and focus, but could also be a strategy for doing horrible things, I think. Kind of in the same way that freedom can be both good and dangerous. Because I think it gives you freedom--to live like you are already dead. The boy grins. His teeth are white, too white. His tongue snakes on them, and for a moment Erno feels his guts clench. His instincts are telling him something’s wrong here, but he doesn’t know what. Again the boy says nothing. The grin only widens. The acolyte in the interlude says some really interesting things about death and what the Acolytes of the Beyond movement is all about. It is strange. Sounds like a dark twist on the Obi-Wan Kenobi "if you strike me down I will become more powerful than you can possibly imagine" idea. Because they seem to get some sort of power from death, oblivion, or the beyond. I don't know. Maybe they aren't the first knights. And maybe they aren't connected to the idea of "living like you are already dead." It is just a theory. But them being the first of the KOR makes a lot of sense because these kids wear masks and hoods and carry red sticks and steal old red lightsabers. But still an unconfirmed theory. Also, I'd like to point out the "living like you are already dead" is very different from "living like you are dying." Just in case anyone gets confused. I think there is a big difference there. Living like you are dying gives you higher emotional stakes, while living like you are already dead completely removes any stakes. Wow. I really went off on a tangent there. But yeah, I think that they can take themes from this movie and really put them anywhere. And who knows if this whole thing I rambled about will even be a theme in the movies. But yeah, this stuff could really apply to KOR, Jedi, Resistance, whatever. Though the aesthetics and plot seem very Resistance-plotish. And I agree with what you are speculating there. @vaderito Yeah Temmin Wexley is in TFA. He is referred to by his nickname "Snap." Poe refers to "Snap's reconnaissance data" during the resistance meeting before attacking Starkiller base. Apparently, he is the best recon flyer and was the one to fly recon on Starkiller and bring back the info (and the holos too, I suppose?). And yeah he was in Life Debt as well as the original Aftermath. I didn't think he was that annoying in Life Debt. I haven't read Aftermath, though, so idk. But I was fine with him. @jakkusun That's a great analysis of Acolytes of the Beyond. I think it would make a lot of sense if they spawned KoR or at least have some connection (Vader worship - Acolytes, KoR kneeling before Vader's grandson in VIII, masks). Pablo said that KoR existed before Kylo joined them so that's interesting. OTOH, the book wants us to think Rax = Snoke even though he isn't so the book probably wants us to think AotB = KoR. Though I expect some connection in both cases. So Snap flew the recon ship that Hux tracked back to Illeenium system? Oh, snap! That's very interesting analysis @jakkusun Thank you. I had heard about the Samurai code before and it makes sense that would come into play here, especially with Kylo and the Knights of Ren as they were modelled on the Seven Samurai. At least the concept of them came from that and JJ, Lawrence Kasdan and Kathleen Kennedy all referenced The Seven Samurai in relation to the Knights of Ren. I also recall a tweet I exchanged with Pablo Hidalgo about Kylo and the KoR in Rey's vision. He said that they had slaughtered villages, which makes it sound bad. But if they were like the Seven Samurai, maybe they went into places to stop conflicts from escalating or dealt with criminal gangs and such to re-establish a rule of law. This is where I believe Luke and Ben may have had an ideological split, with Ben eager to use his Jedi powers to bring change to the galaxy, like his grandfather Anakin before him. Luke, on the other hand, sounds more cautious, from the snippets we heard about him in Bloodline. In that book it described Luke as more myth than flesh and blood. It also said he'd stayed out of New Republic business, unlike Leia. He hadn't sought any influence or offered his services as a Jedi knight. I could easily see how Snoke might tempt Ben away with a vow to make him Master of the Knights of Ren so that he could go out and make a difference doing what he believed was right. I don't think the Vader reveal alone would have sent him to Snoke, but perhaps it was the deciding factor in him setting out to finish what his grandfather started by bringing "peace" to the galaxy. @Mrs Ben Solo I believe that Vader believed he could bring the peace to the galaxy. It wasn't just empty rhetoric. He thought Empire could do that but than realized Palpatine wasn't up to it or simply wasn't interested. But yes, he was always idealistic. After all, he was a kid who wanted to free all slaves. Some of that idealism must have stayed with him all the way to the end. @vaderito wrote: @Mrs Ben Solo I believe that Vader believed he could bring the peace to the galaxy. It wasn't just empty rhetoric. He thought Empire could do that but than realized Palpatine wasn't up to it or simply wasn't interested. But yes, he was always idealistic. After all, he was a kid who wanted to free all slaves. Some of that idealism must have stayed with him all the way to the end. Yes, and his grandson could have inherited some of that zeal. Not only from hearing about Anakin (from Luke, presumably) but also from his mother's struggles to get things done in the New Republic. Anakin listened to Padme's frustrations with the Old Republic and proposed radical solutions. Luke might have been able to defend his pacifism before the Vader reveal, but I think after that Ben would have seen his uncle as a hypocrite. 1. The main focus of the movie is human drama. This movie might have inspired the resistance plot and not the adventures of Luke, Rey and Kylo. 2. 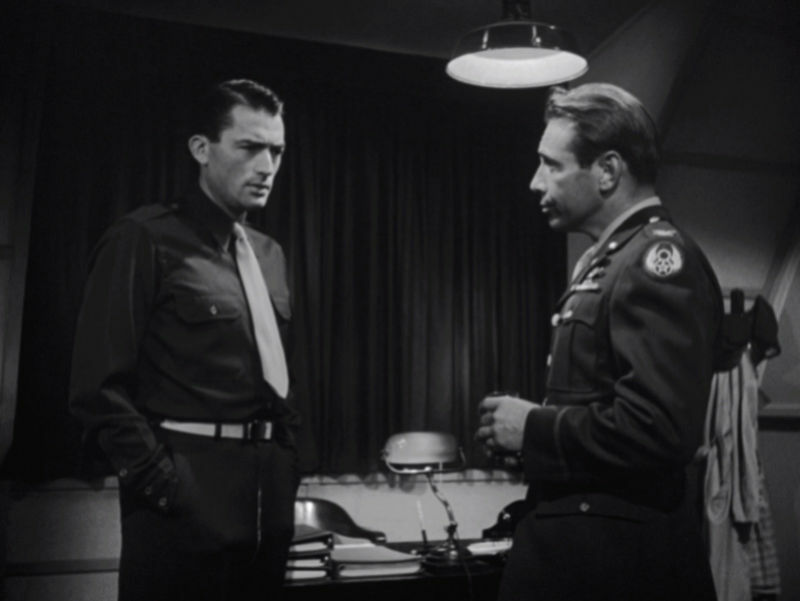 The main character is Brigadier Gen. Frank Savage (played by Gregory Peck) who takes over a bomb group when his friend (who is the commander of that group) is indisposed. 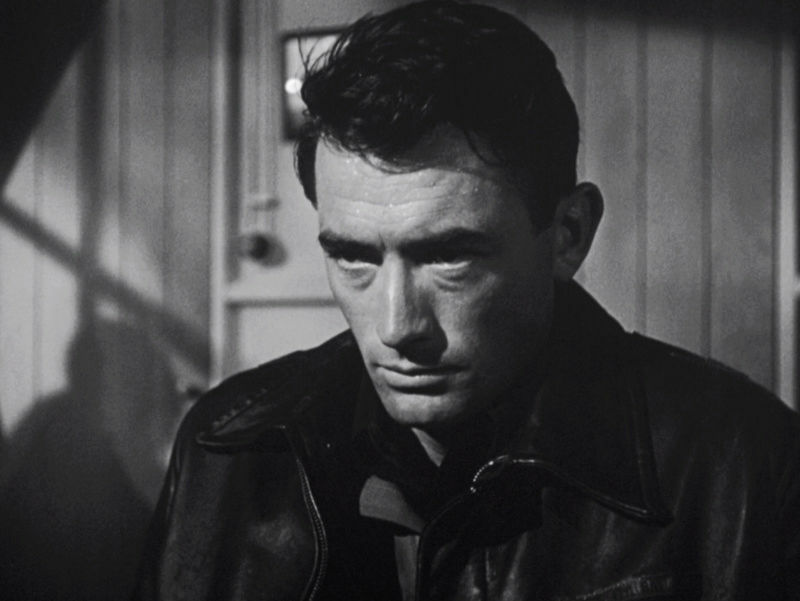 He takes a tough approach with the group, firing the Air Exec (Gately who comes from a family of officers and is popular with the squad) and replacing him with another member (Cobb) who is a tougher character. 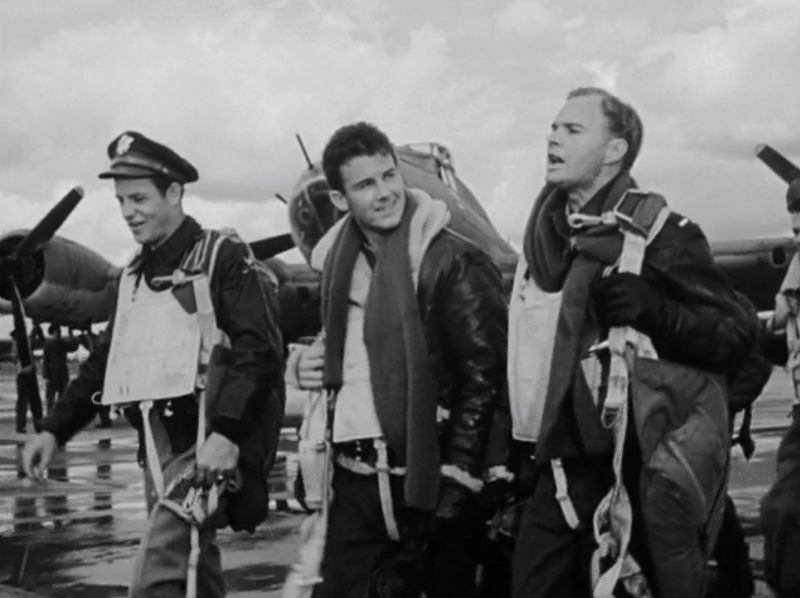 Frank Savage also starts flying missions with his men. 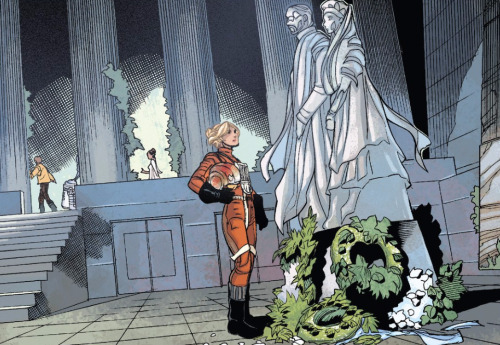 Just going by this part, I think Laura Dern might be playing Leia's friend Evaan Verlaine (who appears in the Leia comics and is mentioned in Aftermath: Life Debt). After Leia's rumored accident, Evaan might take over her role in the resistance. Evaan has already been revealed as a stern character with flying experience in the Leia comics so she might decide to run things her way. She also bears a resemblance to Laura Dern. Poe sounds like Gately- coming from a family of decorated rebel fighters and being popular with his squad. She might demote him from his role as Black Leader and possibly give the job to either Snap Wexley or Jessica Pava (both are plain speaking and tough, particularly Jessica Pava) I think she might also take a more hands on approach since she has experience as a pilot during the rebellion. 3. 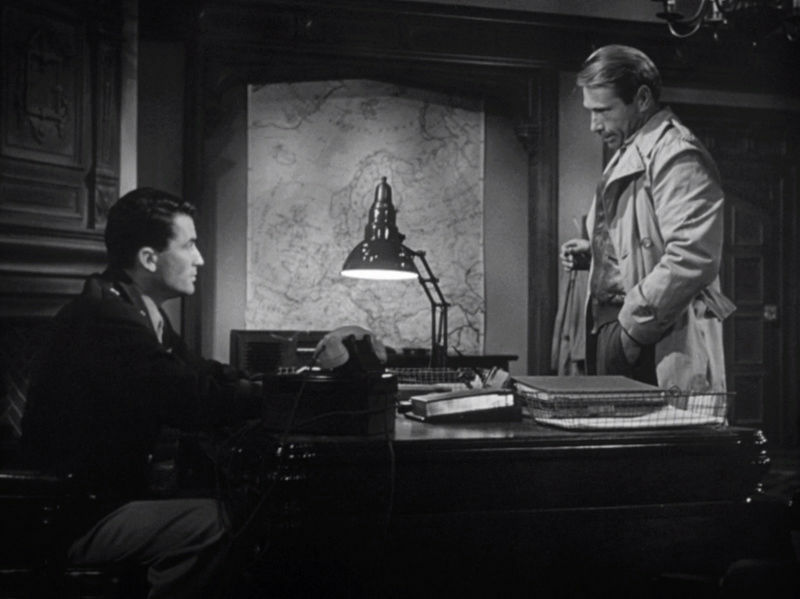 Savage also develops a friendship with a young officer (Bishop)- Bishop reminded me a bit of Finn. This might sound a little strange, but I wonder whether Laura Dern's character might become a mentor/parent figure for Finn. Bishop thinks of leaving the squad and not flying anymore at one stage. I think Finn will feel like he had to take lives when he was in the FO...and once again, he is expected to take lives for the resistance - he might question whether the FO and resistance are any different from one another. 4. 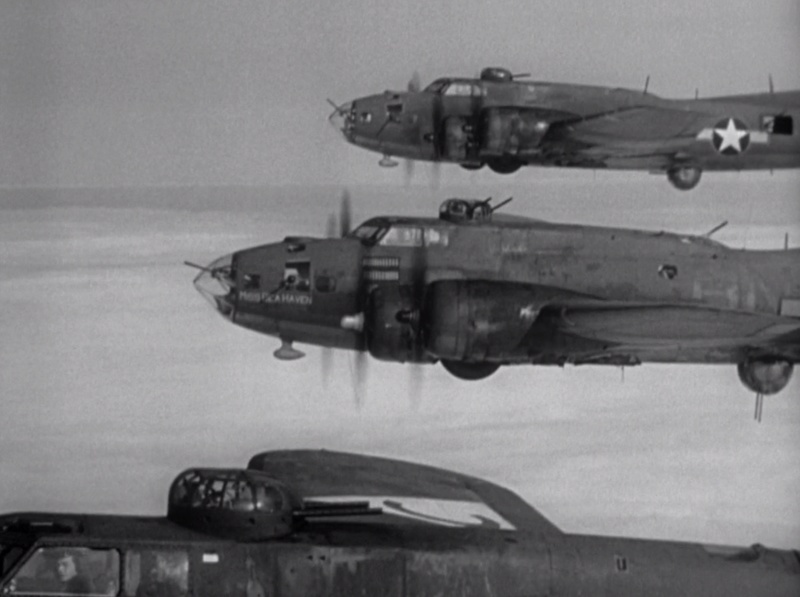 As the missions get tougher and the losses increase, Savage collapses before a particularly tough mission which involves them flying a longer distance. Gately leads the squad once again and they return in triumph. Savage finally rests when he knows his men are back. Based on the rumors, Poe might take command of the resistance, going against the orders of Laura Dern's character. 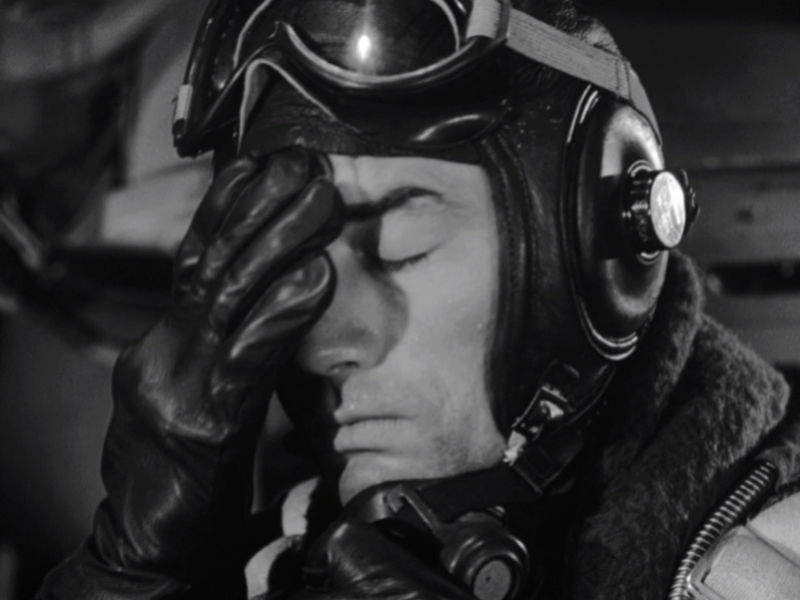 But if we're going by the movie, Savage develops a respect for Gately when he discovers how he flew missions despite being severely injured. I feel Poe might be made the leader of the resistance (and doesn't have to seize it). He might have to take his squad into the Unknown Regions to confront the FO, and will return triumphant. 5. 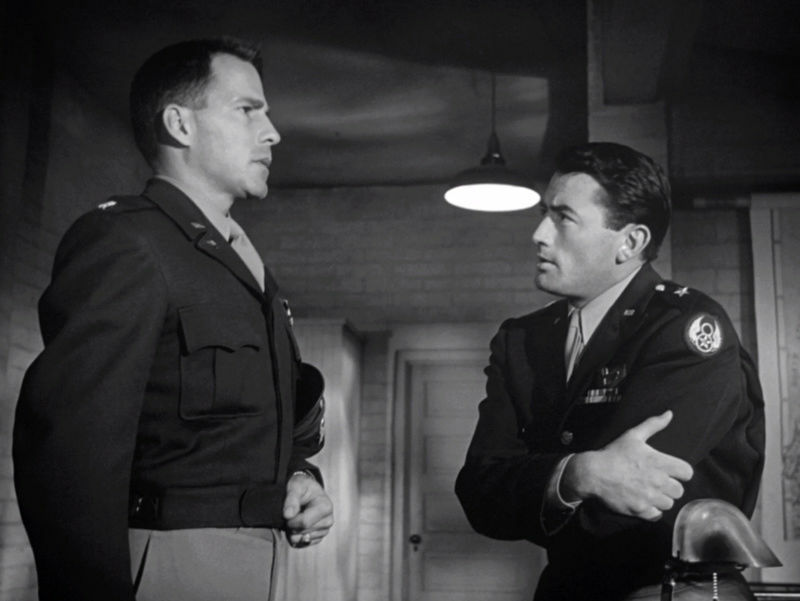 The movie brings up issues like death, loss, respect, duty, lost youth and even occasionally questioning war. I think the resistance (and even the FO to some extent) will suffer severe losses in this movie.